Where would your company turn if its systems failed – no access to critical emails, customer relationship management databases, or financial documents? Don’t leave your company in the dark when it comes to a technological disaster. Charm City Networks of Baltimore offers helpdesk and desktop support solutions for companies who need service on an hourly or block-time basis. 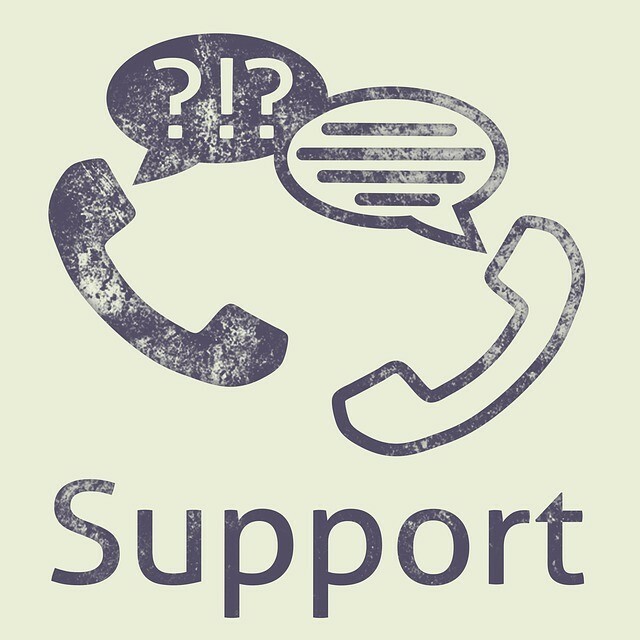 When you need a quick helping hand with your systems, live US-based phone support is only a short call away. Can you businesses effectively handle IT issues? Besides live phone support services, you can opt to file a service ticket, email, or chat live with a support technician; whichever option is more convenient for your workflow, Charm City Networks is here to accelerate your business efficiency. With top-tier support and a skilled emergency response team, you can count on quick help in the most disastrous situations. Don’t allow downtime to destroy your business relations – solve the problem with available helpdesk support. Besides quickly responding to support requests, Charm City Networks can also provide desktop and server-side assistance to ensure your company is appropriately managing both its application and system software. Don’t allow your Windows, MacOS, or Linux machines to fall behind when it comes to the latest updates and patches. Charm City Networks can implement preventative measures to stop disasters before they occur. Whether you need assistance with storage management, recovery solutions, hardware maintenance, software issues, or virus remedies, Charm City Networks is not far away. Thanks to remote access management software, our support team can take control of employee machines to help troubleshoot and assist users with issues. Are you looking for around-the-clock network reassurance? Be sure to consider Charm City Network’s IT Support Services; a fully managed network administration solution with monitoring capabilities. Don’t risk your system’s stability when your reputation and efficiency is on the line. Contact Charm City Network today to learn more and learn how easy it can be to reach out for help.